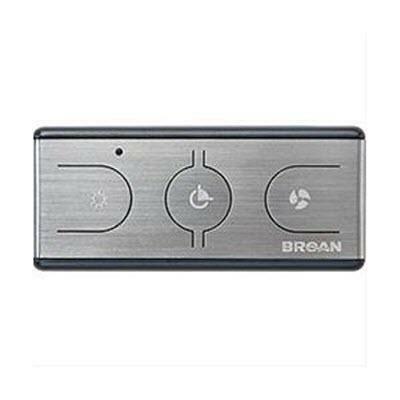 Broan optional remote control for use with Evolution QP3 and QP4 range hoods. 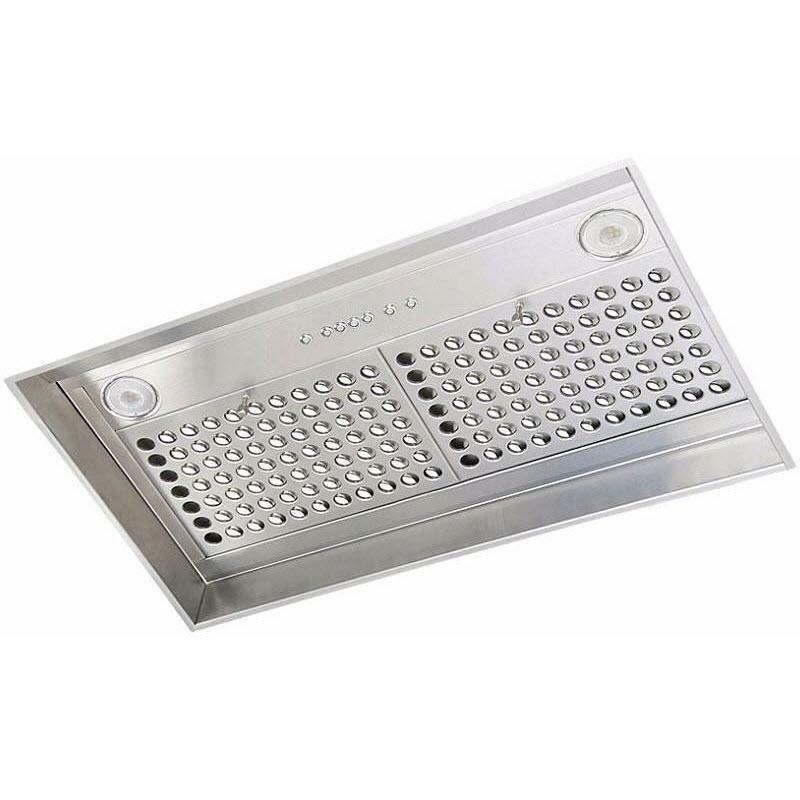 Its magnetic base allows many choices for location to operate your range hood from across the room. Convenientely controls blower speed, lighting and delay-off features of the range hood. Information Optional remote control for use with Evolution QP3 and QP4 range hoods; Its magnetic base allows many choices for location to operate your range hood from across the room; Convenientely controls blower speed, lighting and delay-off features of the range hood. 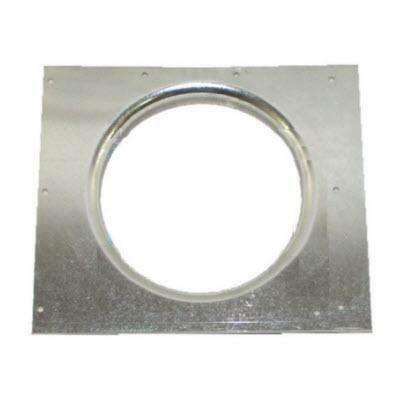 Compatibility For use with Evolution QP3 and QP4 range hoods.